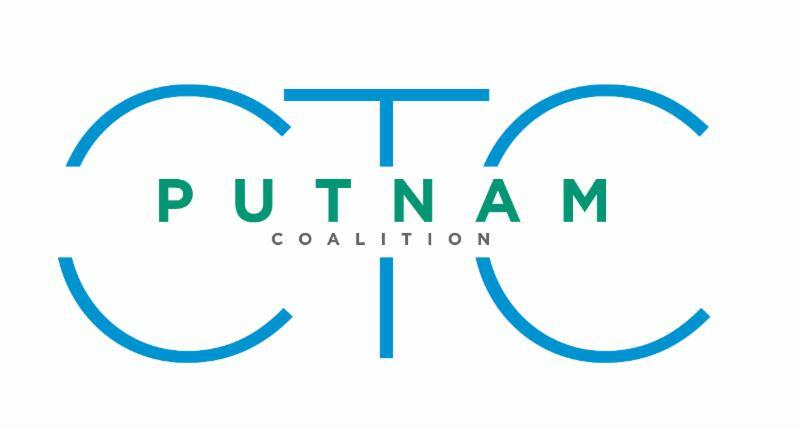 The mission of the Putnam Communities That Care Coalition is to build a safe and healthy family-oriented community, which includes reducing the use of harmful substances by our adolescents. 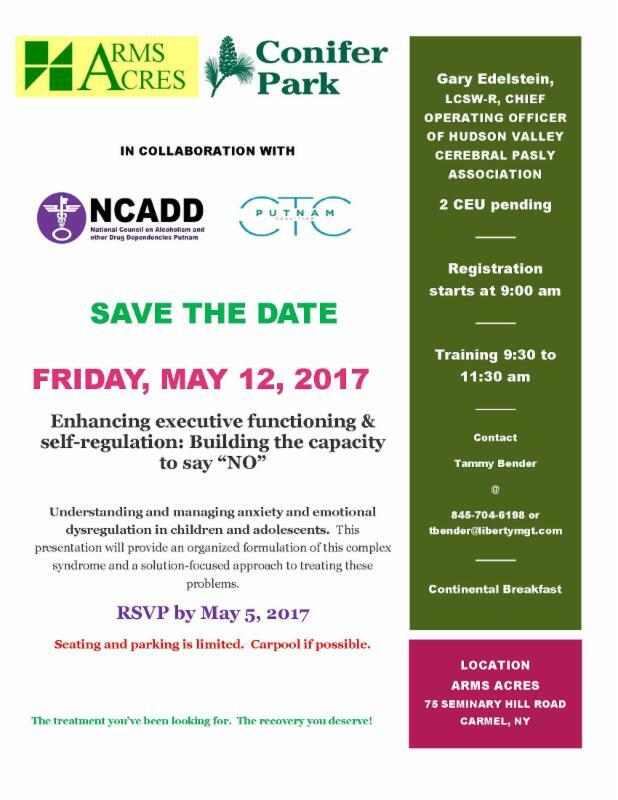 Our coalition includes individuals from all sectors of the community who work together to reduce risk factors and strengthen protective factors through education, enforcement and policy initiatives. Did you ever wonder why your teenage son or daughter would do such a stupid thing? Take an unbelievable risk that anyone in their right mind wouldn't think to do. Well, welcome to the teenage brain! Recent medical research has provided some of the answers. The human brain continues to develop until the mid twenties and the last portion of the brain to develop is the prefrontal cortex which is responsible for reasoning, problem solving & decision making. Because the prefrontal cortex is still developing, teenagers might rely on a part of the brain called the amygdala to make decisions and solve problems more than adults do. The amygdala is associated with emotions, impulses, aggression and instinctive behavior. Check out the video above for a great explanation of why our teens do what they do! The nice weather will be upon us sooner than later (I hope) and with this time of year comes house parties. With all the news surrounding the opiate problem, alcohol is still the #1 abused drug by teenagers. Be a Parent and make sure where you teen is going and call the house to talk to the parents and if you are hosting a party, make sure that no alcohol or drugs are present. The National Poison Data System received nearly 190,000 reports about people under age 20 taking prescription opioids from 2000 to 2015. 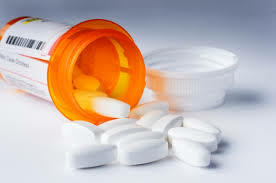 To learn more click the link below and remember to Secure and lock medications, Model healthy habits, Inventory medications, Learn about proper disposal and Educate yourself about RX drug misuse. To find out about medication return boxes in your community go to putnamncadd.org. 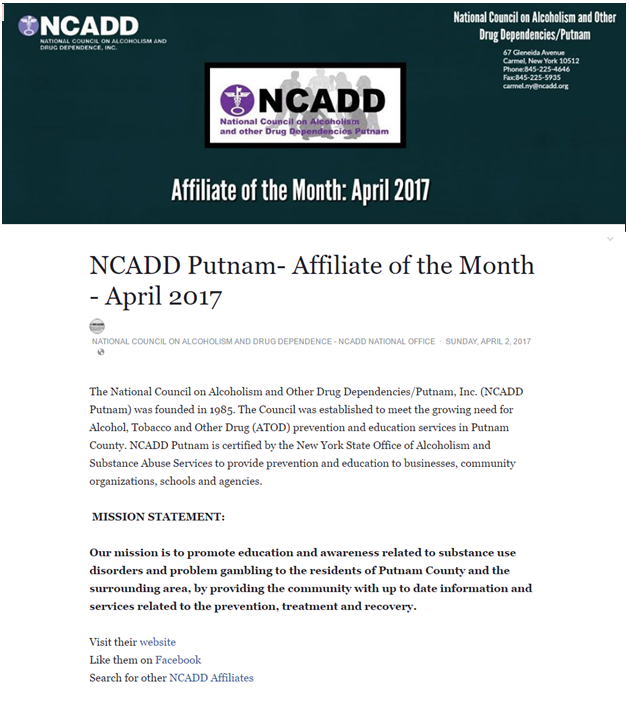 Congratulations to National Council on Alcoholism and Other Drug Dependencies/Putnam for being NCADD National's "Affiliate of the Month" for April 2017! 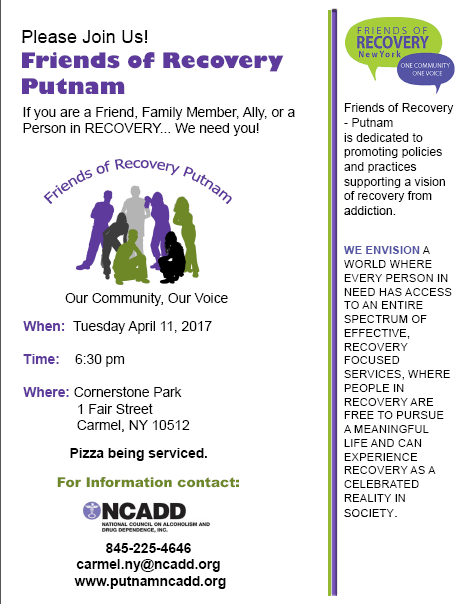 NCADD Putnam is being recognized for their affiliation with NCADD National and the services they provide to the community. NCADD Putnam is highlighted on NCADD National’s Facebook page, NCADD Affiliate of the Month, and on the NCADD website, NCADD Affiliate of the Month, to share the good work of NCADD Putnam with the public and to demonstrate NCADD National’s pride and appreciation of the agency’s work. In addition, last month NCADD Putnam Executive Director Kristin McConnell received the Executive Service Award from NCADD National for 10 years of services as Executive Director. 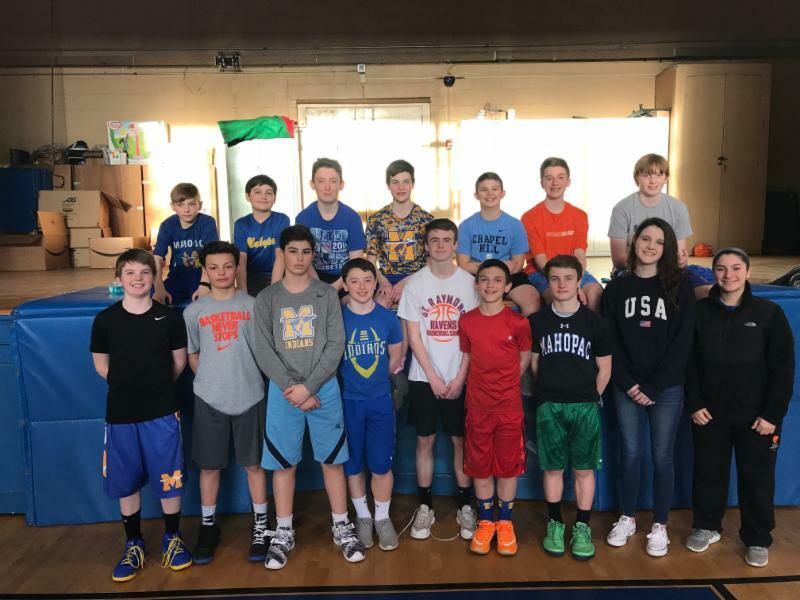 Gil McMahon is the face of St. John's CYO in Mahopac, but he is much, much more. 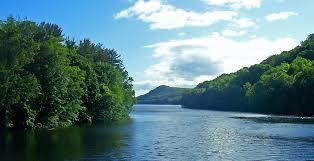 Gil works with a group of young people from Mahopac to deal with substance abuse issues. The group is called S.U.M. 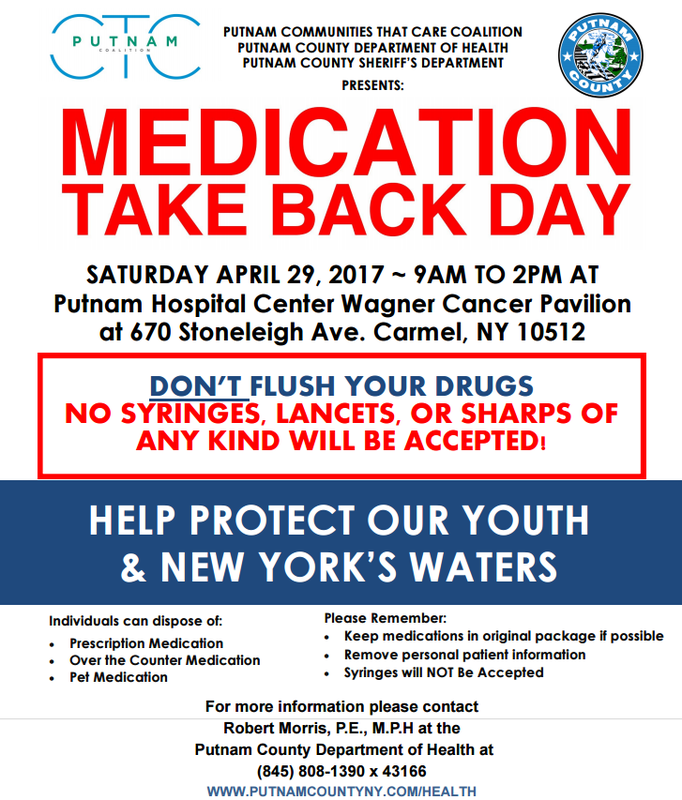 (Stop Using Mahopac) and these young people have done a number of positive things in the community to educate people on drug and alcohol use. From presentations to parents, to videos, to informational posters, the group is getting the word out. Youth involvement on this issue isn't easy but Gil was able to do it and the group has increased in numbers by leaps and bounds. All of us at the Communities That Care Coalition want to thank Gil and the members of S.U.M. for their dedication to the Mahopac community.